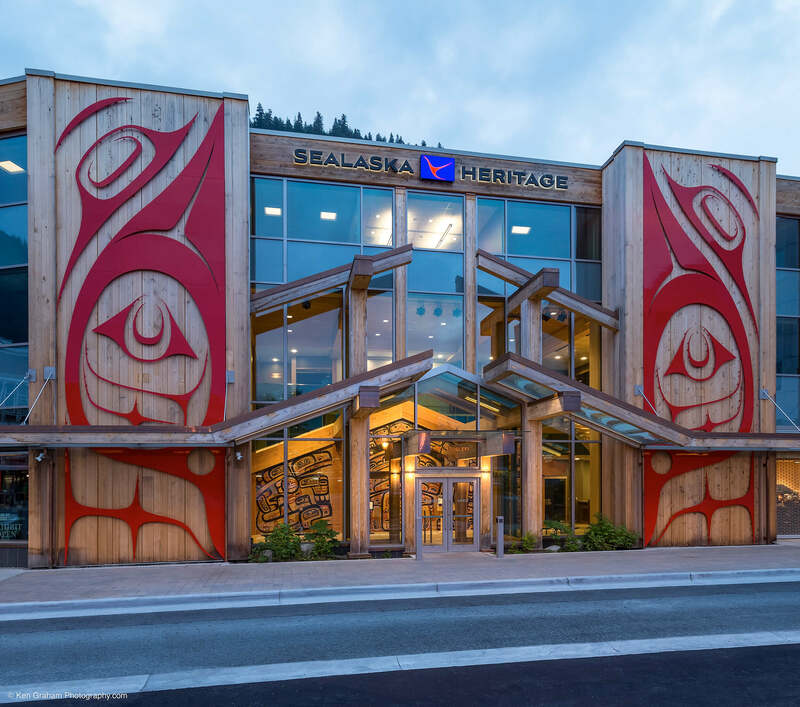 The Walter Soboleff Building is a native heritage and visitor’s center in the middle of downtown Juneau, Alaska. 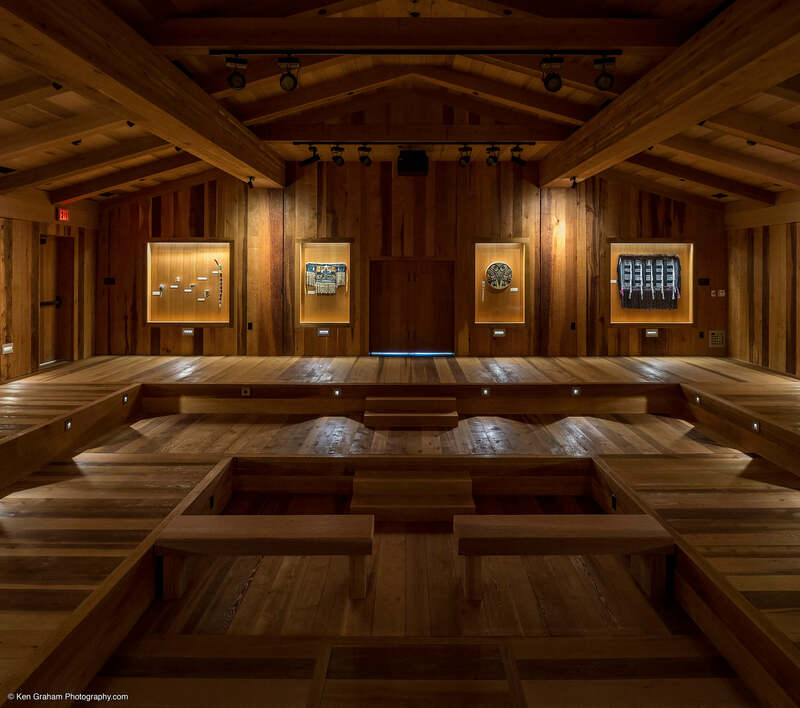 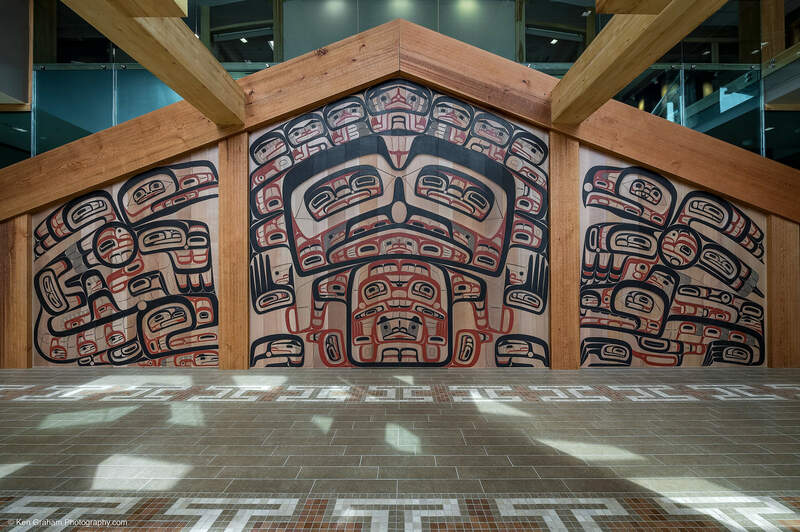 The 35,000 square foot facility includes administrative offices, climate-controlled archives, classrooms, retail space, space for exhibits and art demonstrations, meeting rooms, and a traditional Native Alaskan cedar clan house. 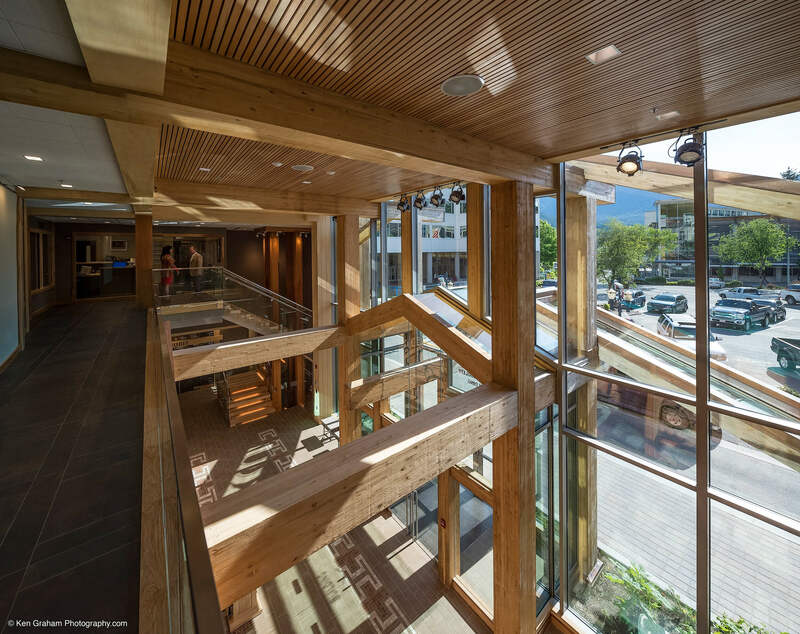 Dawson planned for extra safety precautions due to the building’s busy downtown location. 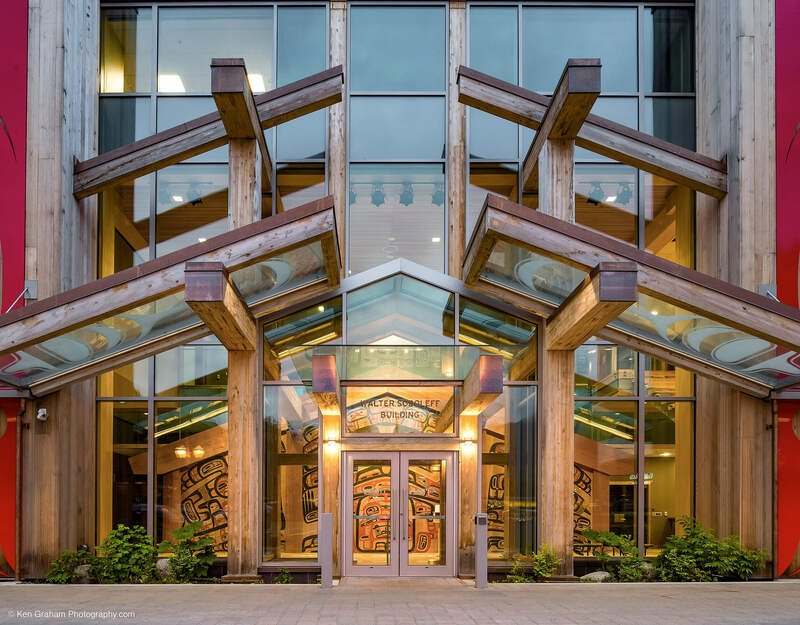 Nearby businesses attract as many as 14,000 cruise ship visitors per day during the tourism season.